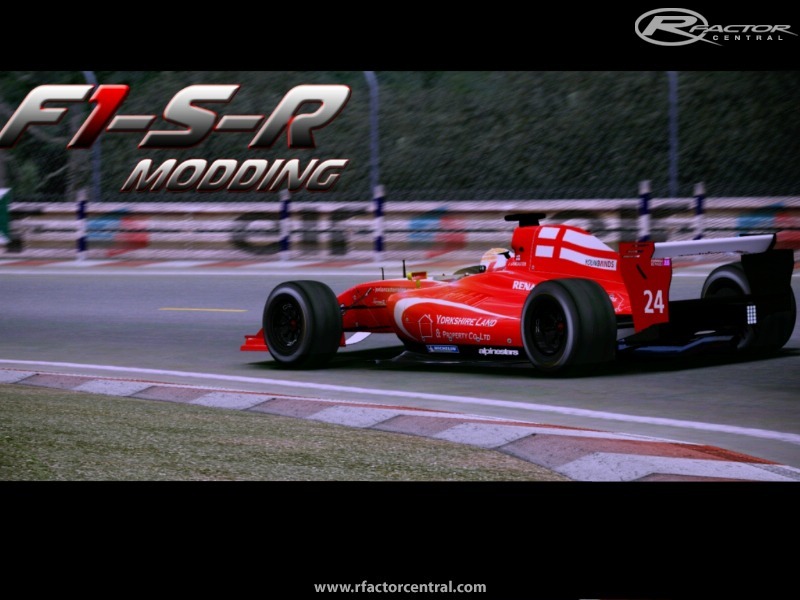 F1-Sim-Racer is proud to announce there first very full Scratch mod. The 2010 World Series by Renault. As of the 2010 season the chassis for the Formula Renault 3.5 Series is a Dallara built carbon fibre monocoque and the engine a 3.5 litre V6 Nissan VQ35 unit producing 425bhp with a rev limit of 8500rpm. The gearbox is a 6 speed semi-automatic supplied by Ricardo with steering wheel paddle shift. Total weight of the car is 600kg (dry). The chassis cost is approximately EUR 130,000 + VAT (as of 2005) with engine leases costing EUR 20,000 per season. any news on this mod ? i played the alpha and it was awesome. the physics was around 8/10 for me coz of the slipery back and. I tried the beta version !!!!! the sound is perfect ......but the back end is too slippery and maybe you can change the camera angle if you use tv-cockpit view, the shape of the nose from the tv-cockppit is also not accurate, in real life the nose is bigger and just has an other shape and i hope the hands will move with steering wheel, not like it does in the beta version !!!!! 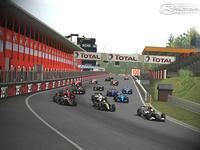 World Series by Renault 3.5 2010 alpha - released. how long guys, i really cant wait for this! We are currently racing them in our league..
any news ??? is the mod dead ?? please answer me per pm !!! 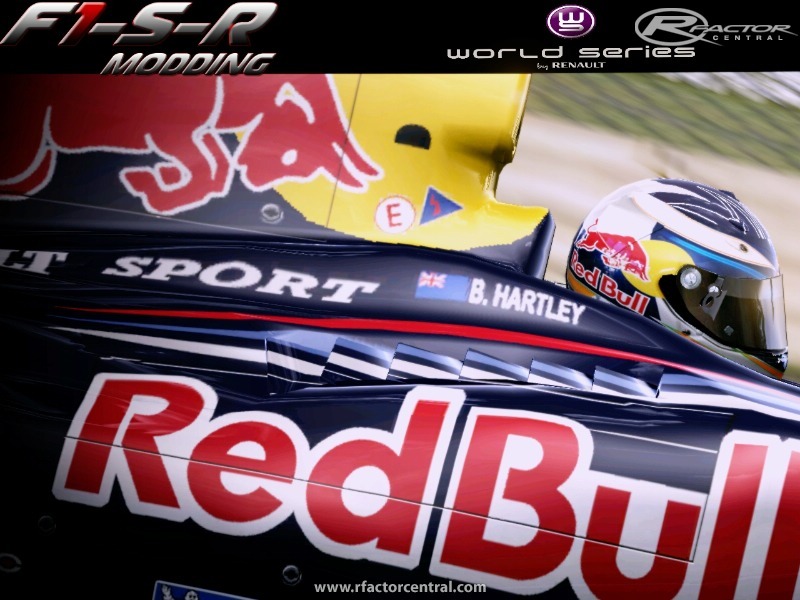 If the Historic F1 1991 mod is anything to go by, this will be a compulsory download when it's ready.